Sorry, only Walsh's staff members can register at this time. If your an owner, you can access the owners area using the link below. 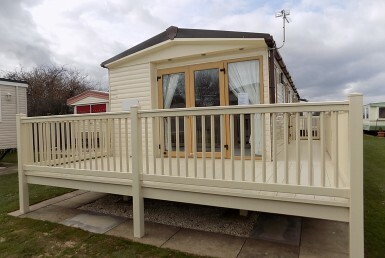 Walsh's is a 4* Rest Assured family park ideally situated close to the sea and midway between Skegness and Ingoldmells. Stay up to date with our newsletters and events.